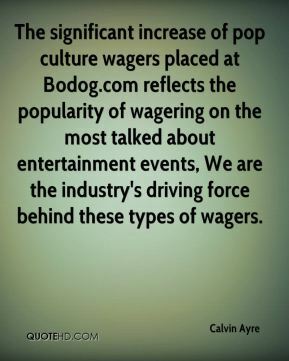 The significant increase of pop culture wagers placed at Bodog.com reflects the popularity of wagering on the most talked about entertainment events, We are the industry's driving force behind these types of wagers. Everyone seems to have his or her pick on who will be the next James Bond. 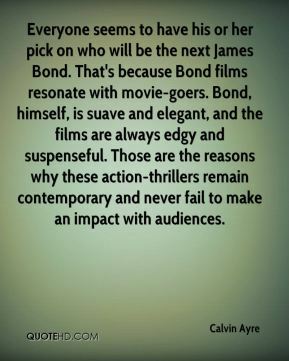 That's because Bond films resonate with movie-goers. Bond, himself, is suave and elegant, and the films are always edgy and suspenseful. Those are the reasons why these action-thrillers remain contemporary and never fail to make an impact with audiences. We were small back then. 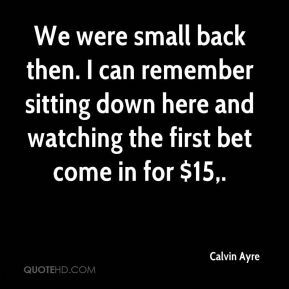 I can remember sitting down here and watching the first bet come in for $15. 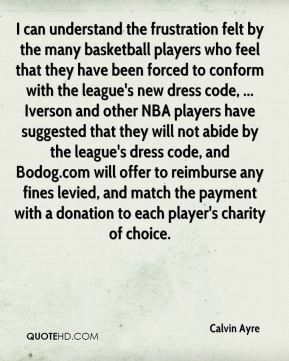 I can understand the frustration felt by the many basketball players who feel that they have been forced to conform with the league's new dress code, ... Iverson and other NBA players have suggested that they will not abide by the league's dress code, and Bodog.com will offer to reimburse any fines levied, and match the payment with a donation to each player's charity of choice. We are excited to be backing Carlos. 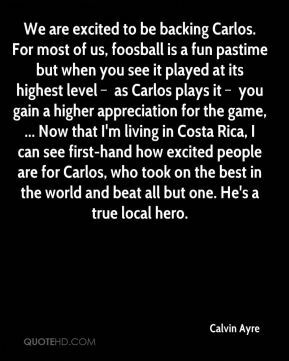 For most of us, foosball is a fun pastime but when you see it played at its highest level  as Carlos plays it  you gain a higher appreciation for the game, ... Now that I'm living in Costa Rica, I can see first-hand how excited people are for Carlos, who took on the best in the world and beat all but one. He's a true local hero. The Steelers, still nursing their wounds after their first loss of the season to the New England Patriots, will be back in full force to take on the explosive Chargers, ... 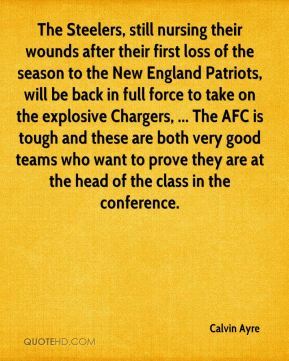 The AFC is tough and these are both very good teams who want to prove they are at the head of the class in the conference. 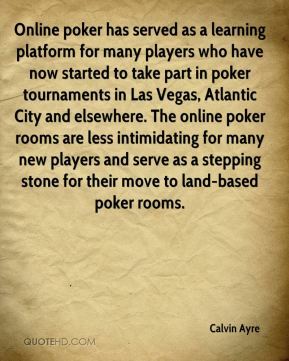 Bodog.com has always had a very popular refer-a-friend program, and this can be directly attributed to the high quality of customer service we provide. 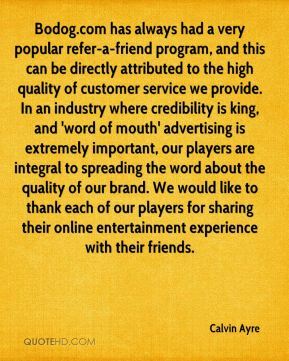 In an industry where credibility is king, and 'word of mouth' advertising is extremely important, our players are integral to spreading the word about the quality of our brand. We would like to thank each of our players for sharing their online entertainment experience with their friends. 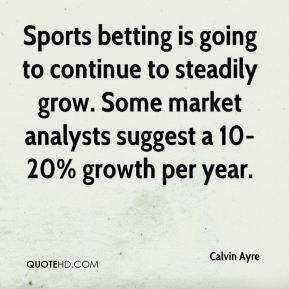 Sports betting is going to continue to steadily grow. Some market analysts suggest a 10-20% growth per year. 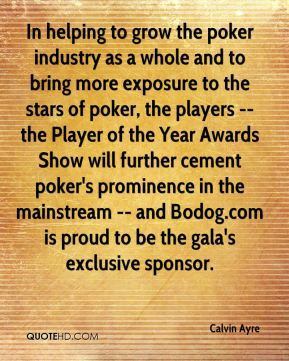 In helping to grow the poker industry as a whole and to bring more exposure to the stars of poker, the players -- the Player of the Year Awards Show will further cement poker's prominence in the mainstream -- and Bodog.com is proud to be the gala's exclusive sponsor. Bettors looking to cash in on their NFL betting intuition have only a few days left to bet on the outcome of Sunday's Super Bowl. 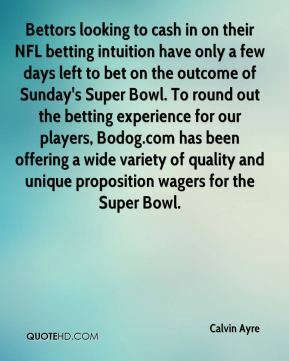 To round out the betting experience for our players, Bodog.com has been offering a wide variety of quality and unique proposition wagers for the Super Bowl. Our advertising partnership with Allegiant Air is a natural fit for us. Branding encompasses everything from good customer service to strategic advertising positioning and targeting. 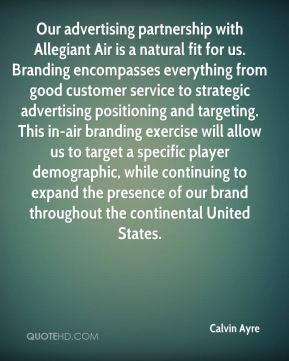 This in-air branding exercise will allow us to target a specific player demographic, while continuing to expand the presence of our brand throughout the continental United States. 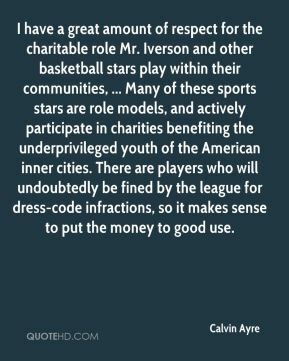 Those are the only two similarities. 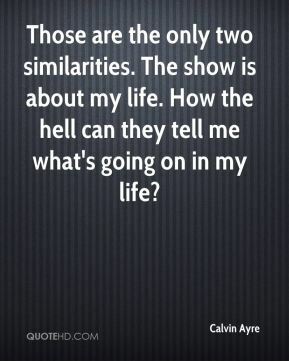 The show is about my life. How the hell can they tell me what's going on in my life? 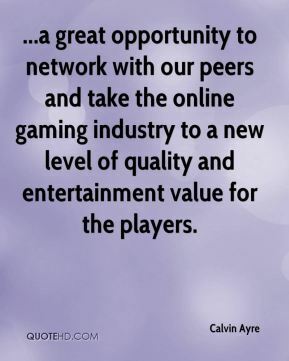 ...a great opportunity to network with our peers and take the online gaming industry to a new level of quality and entertainment value for the players.